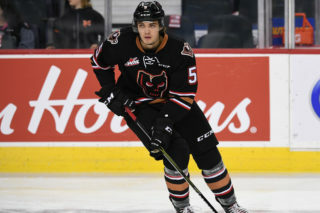 The Hitmen came into Swift Current Saturday night with a chip on their shoulder and it resulted in a convincing 6-1 win over the Broncos to end the four-game road swing. After a pair of disappointing losses, the Hitmen didn’t leave points on the table this time around and took matters into their own hands. Six different skaters found the back of the net as Luke Coleman, Devan Klassen, Kaden Elder, Ryder Korczak, Jackson van de Leest and James Malm all scored. Carson Focht finished with four assists while Malm chipped in with two assists to finish the night with three points. For Klassen, it was his first career WHL goal and van de Leest scored his first of the season. Jack McNaughton got the start for the second straight night and was strong ending with 22 saves. Swift Current saw their lone goal come courtesy of Joona Kiviniemi and goaltender Isaac Poulter ended with 35 saves. 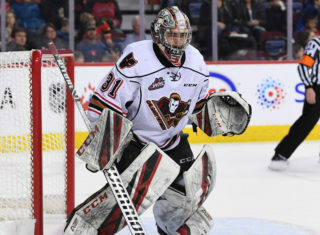 The Hitmen would jump out on the attack early as Coleman and Klassen would strike 58 seconds apart from one another to give the visitors a 2-0 lead just under 10 minutes into the contest, before the Broncos would cut the lead down on the powerplay. 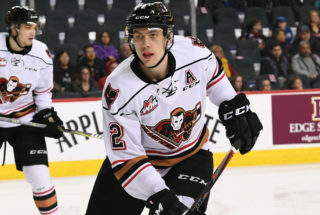 Up by one in the middle frame, the Hitmen were handed a four-minute powerplay as Malm was cut by a high stick and the third ranked powerplay in the WHL took advantage. Elder would score against his former club off a backdoor play and Korczak would fire a wrister into the top corner just 22 seconds later to make it a 4-1 game. 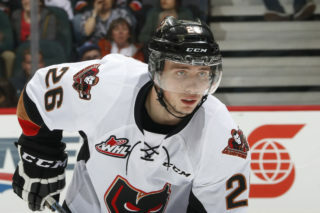 Once again, the Hitmen would make quick work in the final 20 minutes as van de Leest and Malm would score over a minute apart from one another to increase the lead to 6-1. van de Leest would cut into the zone and fire a wrist shot low blocker side, and Malm added another powerplay marker with perfectly placed shot into the top corner for his 26th of the season. 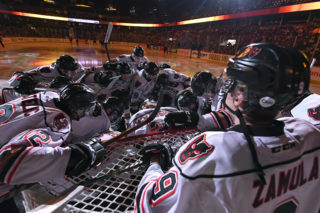 It was all smiles for the boys from the Stampede City. 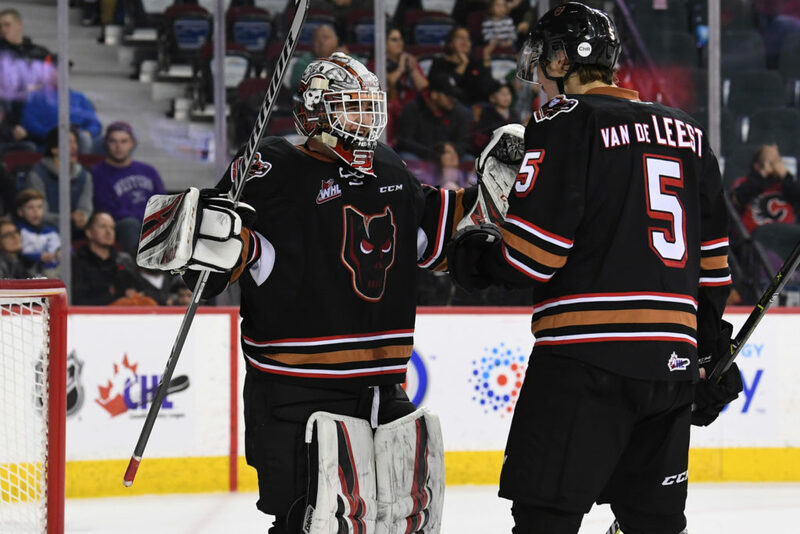 The victory is the 31st of the season for the Hitmen, their highest win total since the 2015/16 season. With the win, the Hitmen move into third in the Central Division with 68 points, one ahead of Medicine Hat with a game in hand. After a 2-1-1 road trip, it’s back to the Scotiabank Saddledome on Wednesday Feb. 27 for the TELUS BE BRAVE Anti-Bullying Game where they will take on the Broncos again to wrap up the season series.